We are glad to introduce our new software “Vinna”. 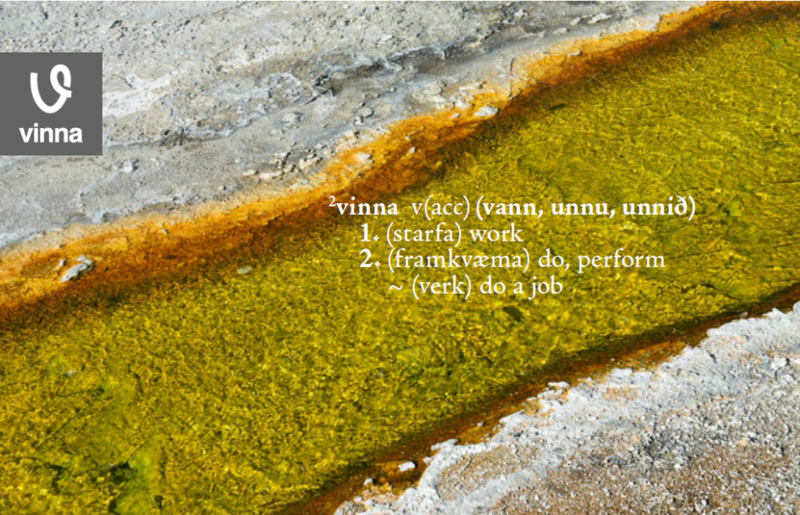 Vinna is Icelandic and means “work” and this name is self-explanatory as Vinna is a fourth generation platform for digital document processing. Vinna was presented last week at the open house conference in Berlin that Skilja organized together with our dedicated partner ScaleHub (www.scalehub.com) with our partners TCG (www.tcgprocess.com) and Eucon (www.eucon.de). Vinna is an open and process oriented platform, which defines a process in exactly the way as it is optimally operated in a company. If you wish you process documents in batches then create batches. If you want to work case or document centric then use these entities in the process. The design of the platform allows full flexibility with any number of activities to be carried out in the process, including arbitrary routing decisions based on intermediate results. Vinna is based on a data and document model that is completely and transaction safe in a modern SQL database. Using a modular architecture of the communication layer Vinna can be scaled and distributed optimally. Processes with more than several 100.000 items per day are easily manageable with intelligent load balancing. Of course the architecture is service oriented (SOA) and can be deployed at will in the cloud or on premise or in mixed environments. All communication between services and databases is transaction based, securely encrypted and uses standard protocols. The platform is multi-tenant capable, supports staging, versioning, assisted deployment and provides built in SLA monitoring of all processes. Vinna modules are activities in the process. The platform already comes with a number of standard activities included, like import, export, full-text OCR and PDF creation. Our own classification components and technology from selected third parties are provided as options. In addition individual activities can be created based on customer requirements or directly by the customers themselves using the open .NET API or the REST Interface.